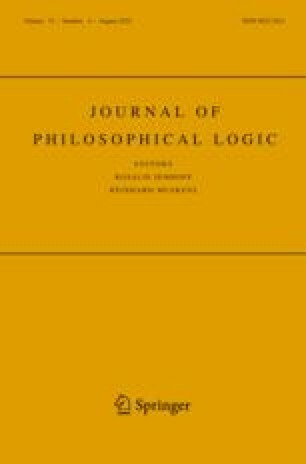 This paper gives an outline of three different approaches to the four-valued semantics for relevant logics (and other non-classical logics in their vicinity). The first approach borrows from the ‘Australian Plan’ semantics, which uses a unary operator ‘⋆’ for the evaluation of negation. This approach can model anything that the two-valued account can, but at the cost of relying on insights from the Australian Plan. The second approach is natural, well motivated, independent of the Australian Plan, and it provides a semantics for the contraction-free relevant logicC (orRW). Unfortunately, its approach seems to model little else. The third approach seems to capture a wide range of formal systems, but at the time of writing, lacks a completeness proof.